A photography exhibition showing the unsettling lifestyle in North Korea will be on show at the Beecroft Art Gallery from this weekend for the next eight weeks. Between 2012 and 2016, Daoust was able to capture some unsettling images that depict the true North Korean way of life. As a tourist in North Korea, visitors are only allowed to photograph ‘government approved areas’, meaning Daoust had to use a hidden device to take photos without alarming any tour guides or guards. 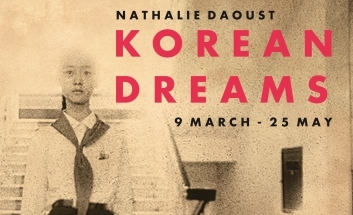 Cllr Lesley Salter, cabinet member for healthy communities and wellbeing, said: “This exhibition will give an insight into North Korea which many people across the world would not have seen. Whilst the lifestyle in North Korea is somewhat the norm to those who live there, from the outside, you can see the troubles the country faces on a daily basis. The exhibition is free to attend and the gallery is open Tuesday – Saturday from 10am – 5pm.